The Federal Aviation Administration has selected Texas as one of six test center sites to develop drones, or Unmanned Air Systems (UAS), for commercial use by businesses, farmers and researchers. 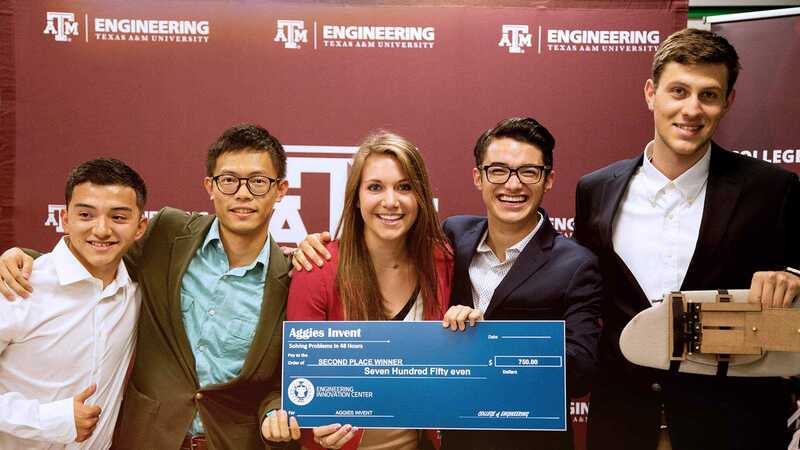 The decision was based on a statewide proposal led by the Lone Star Unmanned Aircraft Systems Center (LSUASC) at Texas A&M University-Corpus Christi. 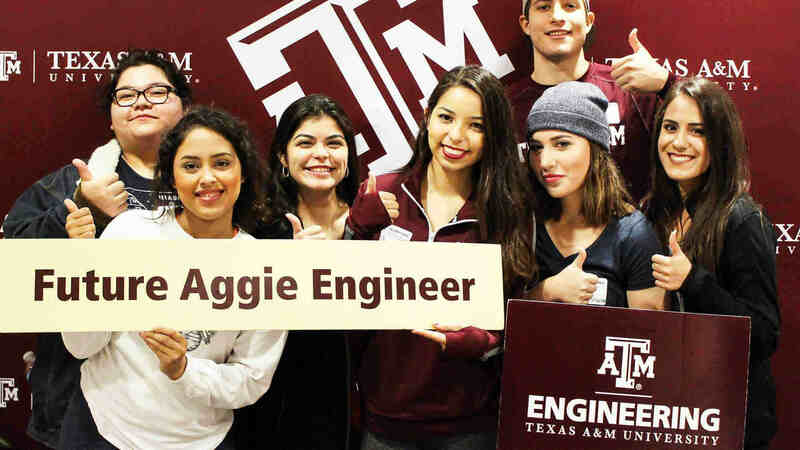 The proposal, a collaboration between Texas A&M University and the Texas A&M Engineering Experiment Station (TEES), along with Camber Corporation, designates 11 test ranges in the state, led by researchers at campuses in College Station and Corpus Christi. The LSUASC focus will be on developing system safety requirements of UAS vehicles and operations with a goal of protocols and procedures for airworthiness testing, and conducting sponsored research. The competition for a test site was fierce, with 25 entities from 24 states submitting proposals. Alaska, Nevada, New York, North Dakota, Texas and Virginia will host the initial research sites, providing diverse climates, geography and air traffic environments as the FAA seeks to safely introduce commercial UAS into U.S. airspace. The test sites will be used to help the FAA develop certification standards for unmanned aircraft and procedures for how they can be operated within the air-traffic system. Researchers from TEES and all divisions in the College of Engineering will be conducting specific UAS research that aligns with FAA focal areas, such as security systems, path planning and obstacle avoidance, improved autonomy and human factors, reconfigurable antennas, command and control link issues, and airworthiness. The airfield complex at the Riverside Campus in Bryan is currently one of the 11 LSUASC test ranges, and a new complimentary facility is being planned by the Center for Autonomous Vehicles and Sensor Systems (CANVASS). Called the Riverside Range, the test site improvements and its new building will facilitate the development and testing of unmanned underwater, ground, air, and space vehicles. The facility will open in 2014. Dr. Valasek leads the fixed-wing UAS research and testing program at Texas A&M University in College Station, and his research is a perfect fit to the focus on developing system safety requirements of UAS vehicles. “My students and I broadly seek to improve trust in autonomous systems by improving the safety and airworthiness of UAS systems. We hope to ultimately make them acceptable for widespread use with the public, with federal agencies, and with the private sector too.” Besides working on the flight critical systems in UAS, Valasek’s team is designing and developing custom fixed-wing UAS for humanitarian relief, precision agriculture and crop dusting, infrastructure assessment, and environmental monitoring. This historic decision has huge financial implications for the state of Texas, with a statewide impact of around $8 billion over the next 10 years, $260 million of that in South Texas, creating roughly 1,200 jobs.